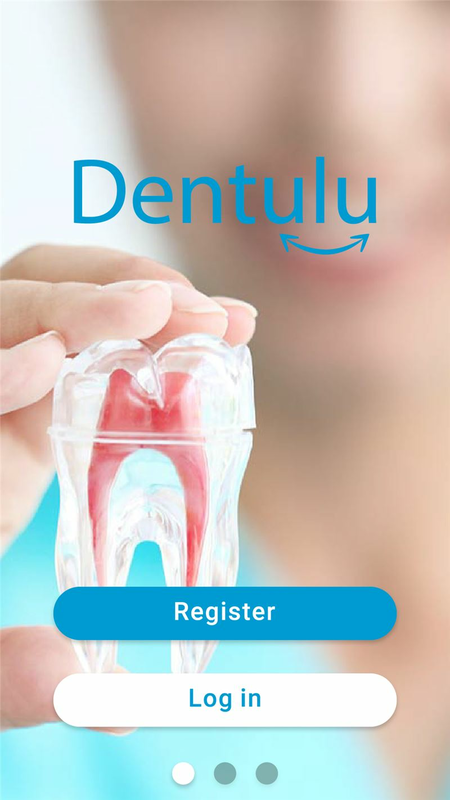 Dentulu is the world's first comprehensive mobile app empowering patients and dental clinicians to easily and effectively manage mobile dental services and teledentistry applications using a mobile phone.  Simply download the Dentulu app and set up your profile and start scheduling your next dental visit with a few simple clicks. Dentulu also offers 24/7 emergency video conferencing often times avoiding the need to visit the Emergency room for advice and treatment. Our participating dentists will be on call and available to discuss your concerns and answer your questions at any moment convenient to you. 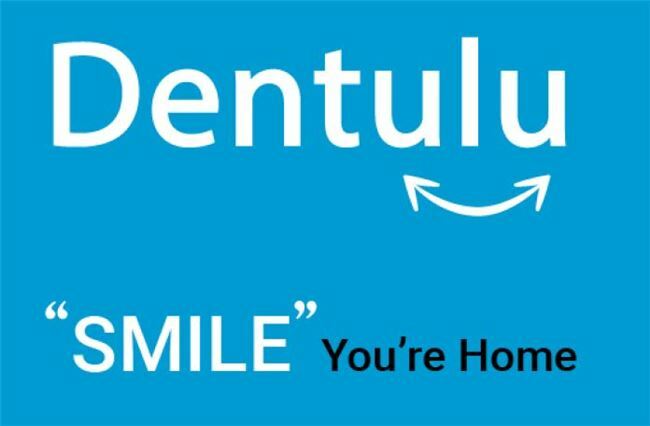 Dentulu is set to revolutionize the dental industry by increasing access to millions of handicap, non-ambulatory, geriatric, and busy patients who cannot travel to a dental office for treatment conveniently. 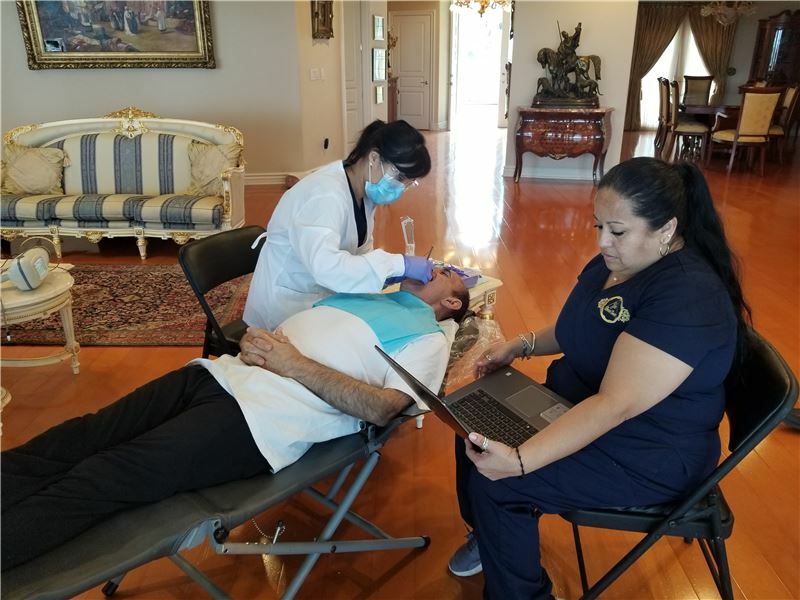 With a full service mobile dental office, Dentulu and its dental clinicians will eliminate the need for babysitters, sitting in traffic, ordering handicap van and other logistic issues various patients face in traveling to the office. Dentulu is not only about convenience but also about experience. By incorporating a variety of advanced technologies including infection control, virtual glasses, guided imagery, relaxation technology, visual and auditory stimulation as well as relaxing scents the anxious and nervous patient can now experience a whole new environment meant to provide a relaxing and comfortable experience like never seen before.